Read more about School Answers and Founder Stacy Lynn Costa. Stacy Lynn Costa, Founder and CEO of School Answers Franchise Company, is a petite powerhouse with a smile that never leaves her face and a light in her eyes that you could live by. Not only is she enthusiastic, empowering, and motivating, she has more degrees than some of us have years of experience. She is good friend to many, is beyond humble, yet be around her for five minutes and you will be energized for the rest of the day. She is the epitome of class. Throughout two decades in public education, Stacy chose to be a leader. It wasn’t something that was handed to her. She worked very hard to be the person she is today and maintains a work ethic that sets herself apart from the rest. During her professional and personal life, she has risen and fallen, and risen again. She sets high goals and achieves them with a steely determination. Stacy Lynn Costa is a former Assistant Superintendent responsible for the educational services provided to over 175 public and non-public schools in three counties. She founded School Answers to provide supplemental services that will bridge the gap between parents and schools. As a national franchise, School Answers joins together with companies in the educational field to bring them to you, toward the goal of student success. School Answers services students from K - 12, with a college option, crossing the spectrum from remediation to AP/Honors. Their motto is, “Where Smart Kids Get Smarter”. COLTS NECK, N.J. – One Central New Jersey woman’s passion for education stands to benefit thousands now…and millions in the years to come. 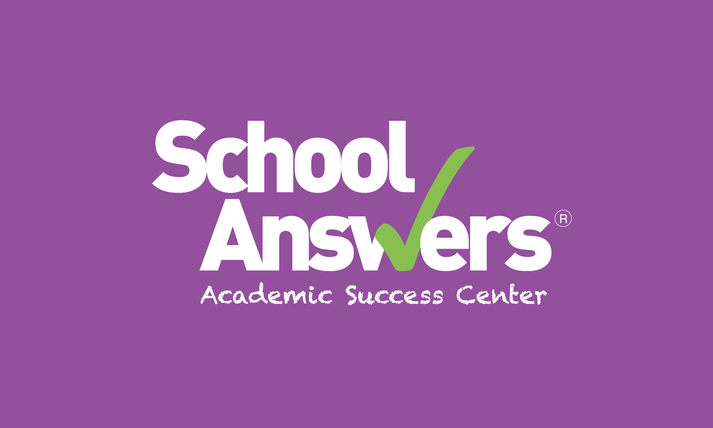 Stacy Costa, an experienced school administrator who has worked extensively in public and private schools at the building, district and county administration levels, has launched School Answers Academic Success Center (School Answers) in Colts Neck. The opening of School Answers at 281 Route 34 in Colts Neck, N.J. signals the emergence of a new class of educational services available to local parents and students. Stacy Costa imagined a place where parents could come get answers, and she could provide help to children without beaurocratic or financial burdens. So the former Monmouth and Ocean County Assistant Superintendent turned to School Answers, a franchise academic success center, which she opened in Colts Neck this September. "It's nice to not have to say 'I'm sorry, I can't help you,'" Costa said. "It's nice not to have to say 'I'm sorry, there's no funding available.' That's a very disconcerting thing to have to do. When you get to such a high position, you get there to try to help people, and it seems the higher you get the less you can do."